Light is important to kids, not least because a lot of them feel afraid when there isn’t any. 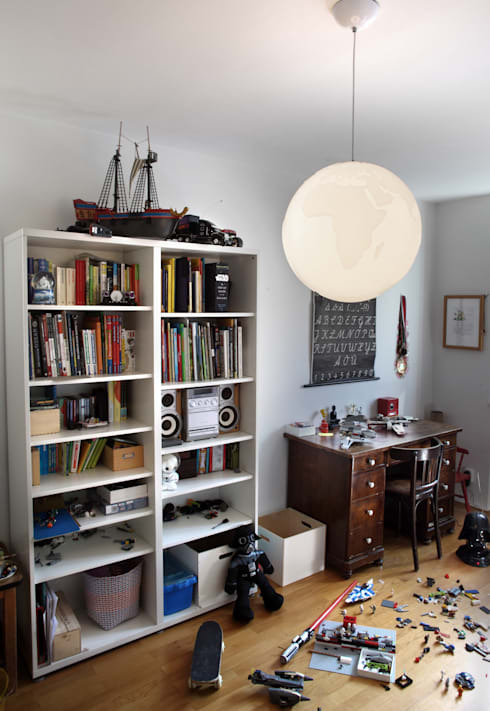 But lighting is also a crucial aspect of creating a mood or atmosphere in any room, and in your children’s rooms the atmosphere you most need to create is one of safety, security and – as a possible bonus – fun. This is the place to do something a bit different with your lighting, to come up with lighting ideas that don’t just serve a purpose but actually bring something imaginative to the room. Not all of the lightingdesigns featured in this ideabook are specifically intended for children, but they all have elements about them that would appeal to the younger member of your family. Isn’t that what everyone wants to wake up to each morning? Big, red and shiny, this light mimics plenty of other things toddlers tend to like that also possess these three qualities. Like apples. Or cherries. Or cars. It hangs from the ceiling like a delicious fruit, always just a little bit out of reach. The colour contrast with the bright shade chosen for the furniture keeps this room bright and playful, while the oversized round handles on the drawers add to the slightly circus-like quality of the space. These cute characters are ideal for lighting up the rooms of young children and toddlers. You could invite just one into your home, or collect the whole crew. With these friendly guys close to hand, your children need never fear the shadows again. 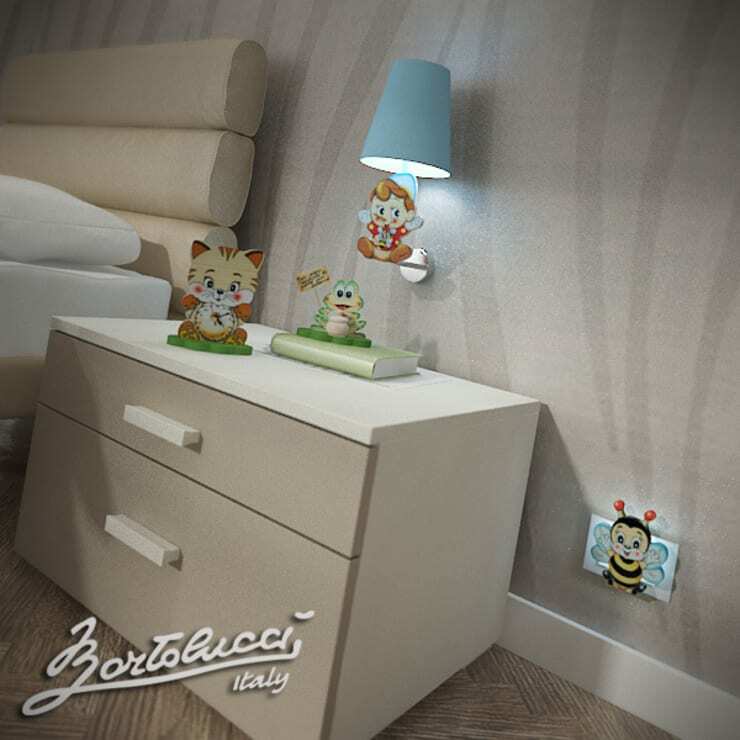 Especially thanks to the cheerful bee night light, who will keep watch all night as your children snooze. This lamp isn’t strictly meant for kids, but kids are likely to enjoy the way the bright red cable weaves its way through the back piece. Generally, any object that diverges from the expected design, even in a very small way, will be a good purchase for a child’s room. Kids thrive on newness, so seeing familiar things presented in a slightly different way is always a positive experience for them to have. Again, this piece is not necessarily intended for children, but the Meccano-like design will provide plenty to hold the attention of your little future architects. 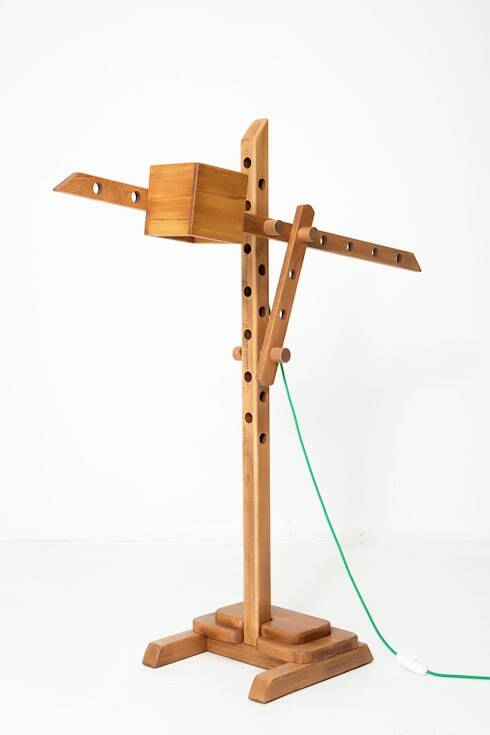 The fact that it’s made out of wood – a very unusual choice for any lighting piece – also makes this a design that will bring something very unique to your child’s room. The contrasting, bright green cord is an excellent match for the muted tone of the wood, as it helps to brighten things up significantly. 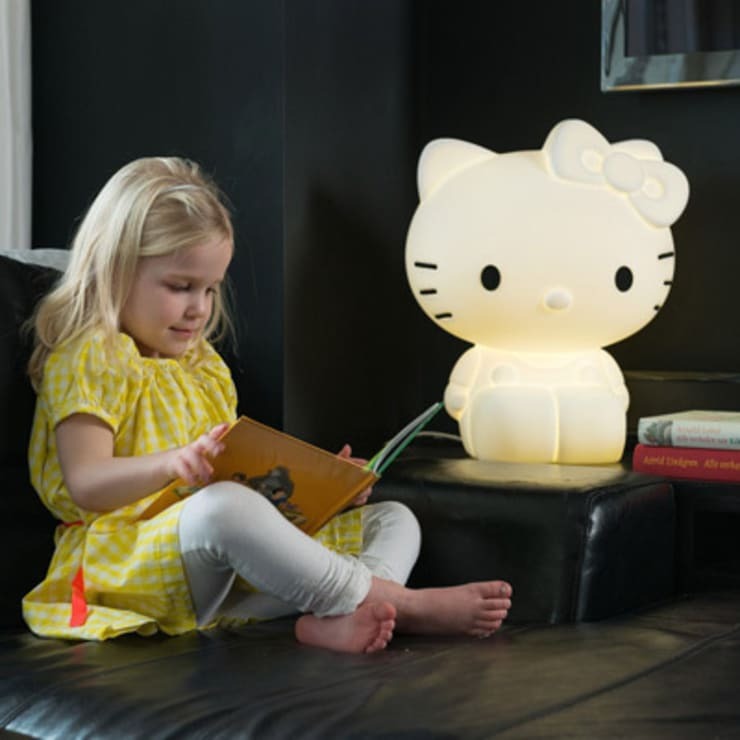 Sitting on the boundary between toy and light, this oversized Hello Kitty lamp would be a dream addition to the rooms of many children. Who could fail to feel safe with Hello Kitty looking out for them? 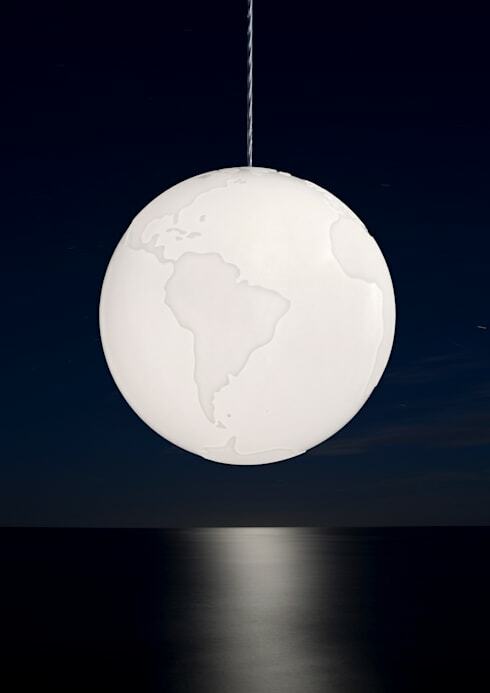 This globe of the world would be a good light for a little adventurer. 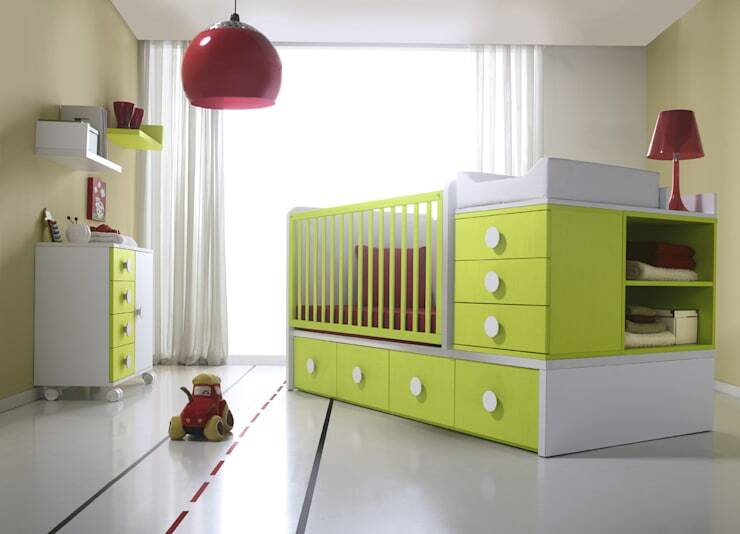 It would work well for the room of an older child, because it looks quite neutral and “adult” at first glance and only reveals its childish side on closer inspection. This photo shows how the light could fit into the decor of a less overtly “young” room. 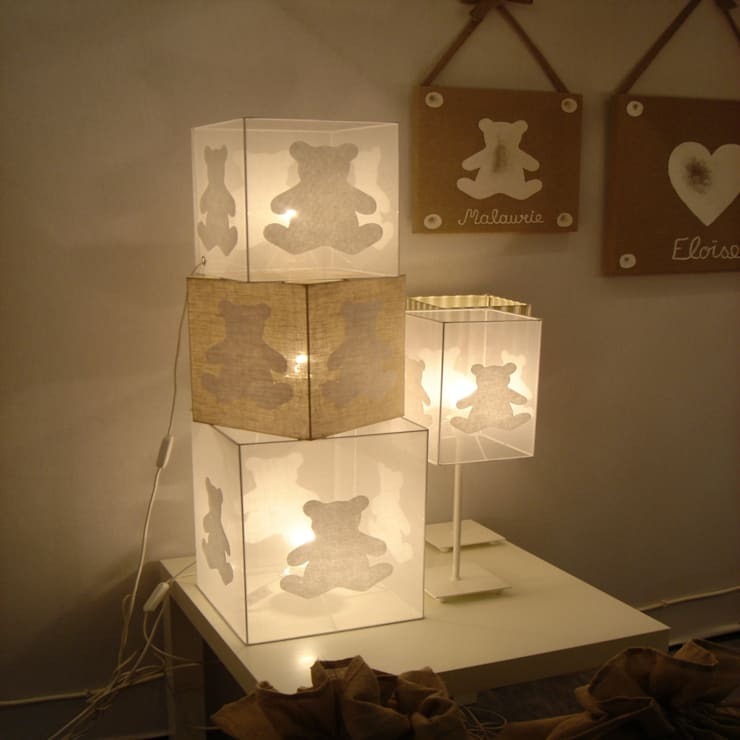 These paper lamps are great because their cuboid shape allows them to be stacked one on top of the other, creating a glowing tower of teddy bears.